Next PostNext 486. 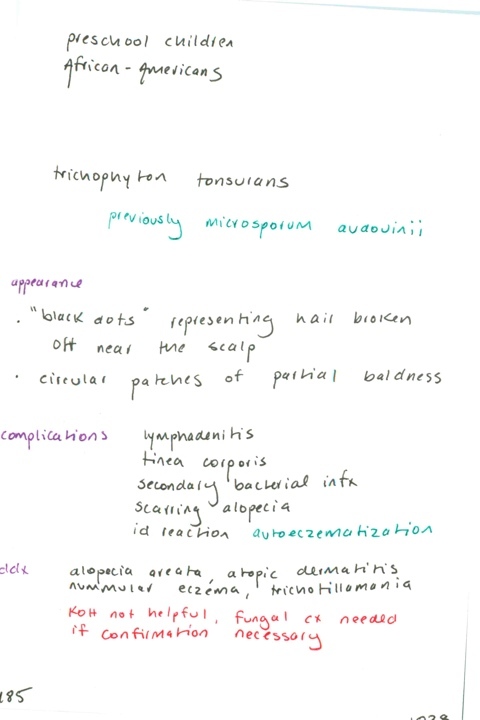 Treatment of tinea capitis / What is a kerion? How is it managed?